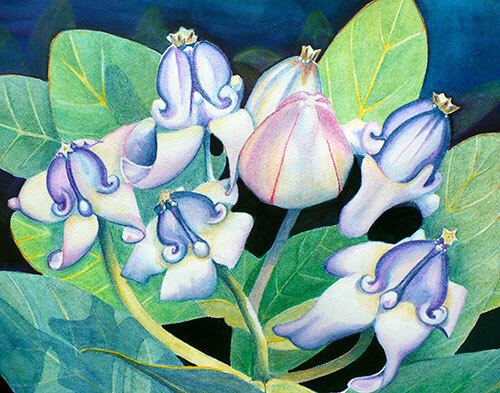 The workshop “Tips and Techniques with Watercolor Pencils” taught by Teaching Artist Judith Becker will be held at the Berkeley Art Works, 116 North Queen Street in Martinsburg on Saturday, November 16 from 12:30-4:30pm. Join experienced teacher Judith Becker for an opportunity to try out painting and creating with watercolor pencils. Under Judith’s experienced teaching methods, workshop participants will be able to try a variety of techniques to create beautiful works of art. Please sign up now, and learn how watercolor pencils can bring out the creativity in you. The Berkeley Art Works, a project of the Berkeley Arts Council, is the realization of the long-held dream of the arts community in Martinsburg and Berkeley County West Virginia: to have a community-based arts facility that supports local and regional artists, brings quality arts experiences for the members of the public, and provides a wide range of arts learning experiences for local residents, artists, and artisans.